Priority issue areas of the AIC are those that are of immediate and high importance to all jurisdictions of the AIC. These important cross-jurisdictional issues become priorities of the AIC through consensus among all jurisdictions and are the main focus of AIC meetings and media. 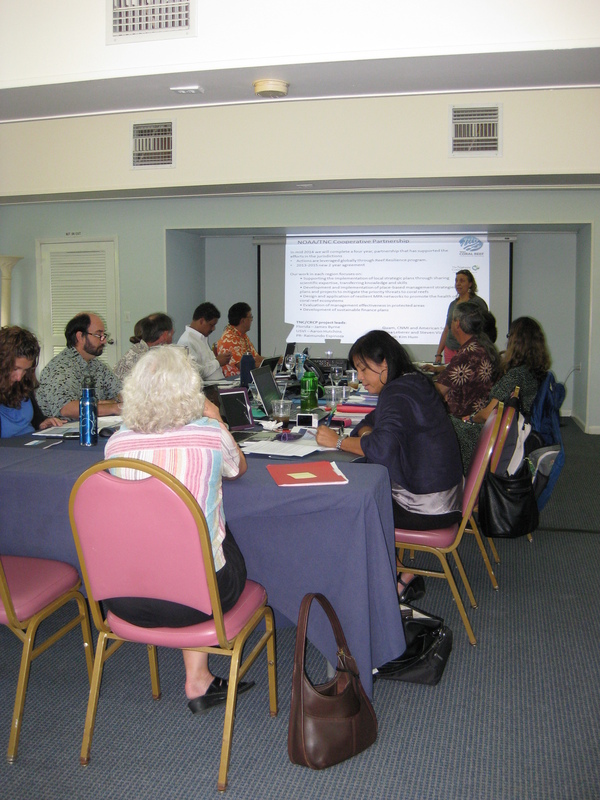 In-person AIC Meetings are held bi-annually, at the same time as the U.S. Coral Reef Task Force (USCRTF), in Washington, D.C. in the spring and, on a rotational basis, in each of the AIC member jurisdictions in the fall. 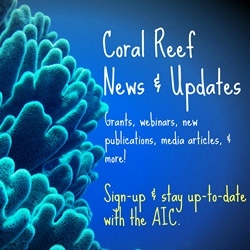 At these meetings, AIC members discuss key policy issues, propose new actions, present progress reports, and update the coral community on accomplishments and future plans. Additionally, a report from the AIC Chair is provided to all Task Force members. Click here for more information on AIC Meetings and to learn more about what the AIC does with the USCRTF. 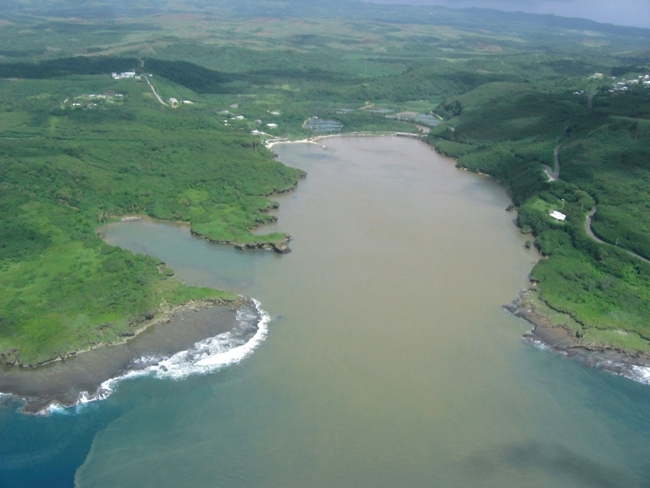 Sediment plume caused by land-based runoff. Photo courtesy of NOAA. 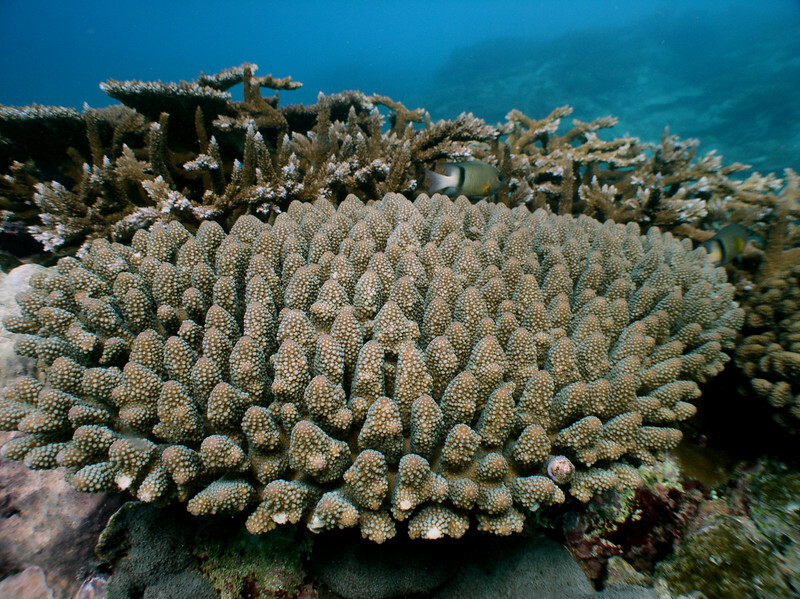 Learn more about how the AIC jurisdictions are helping to reduce key threats to coral reefs in their areas through implementation of Local Action Strategies. Click here for more information. 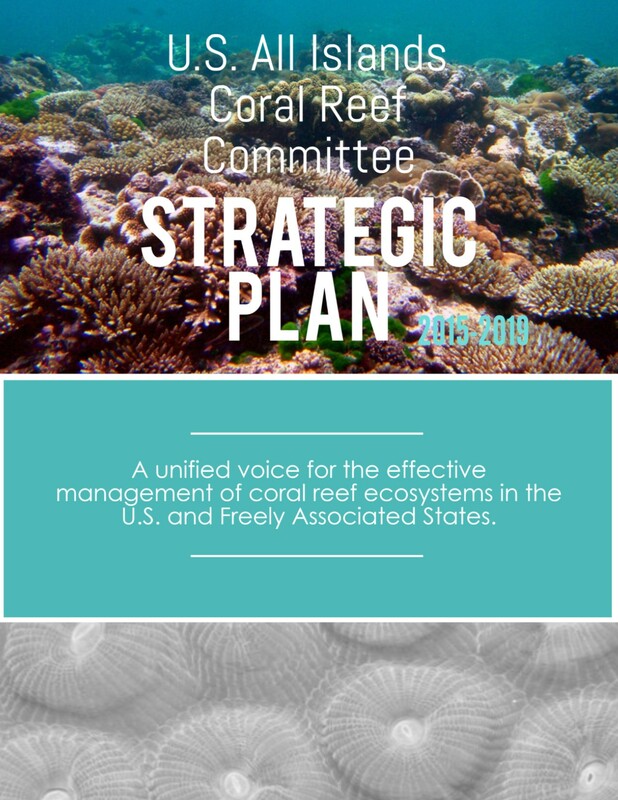 Learn about and download some key AIC and coral reef-related publications including, the AIC’s Strategic Plan, Charter, and Communications Plan as well as AIC Reports to the U.S. Coral Reef Task Force. Click here for more information. Want to stay informed? Sign-up for our e-newsletter! 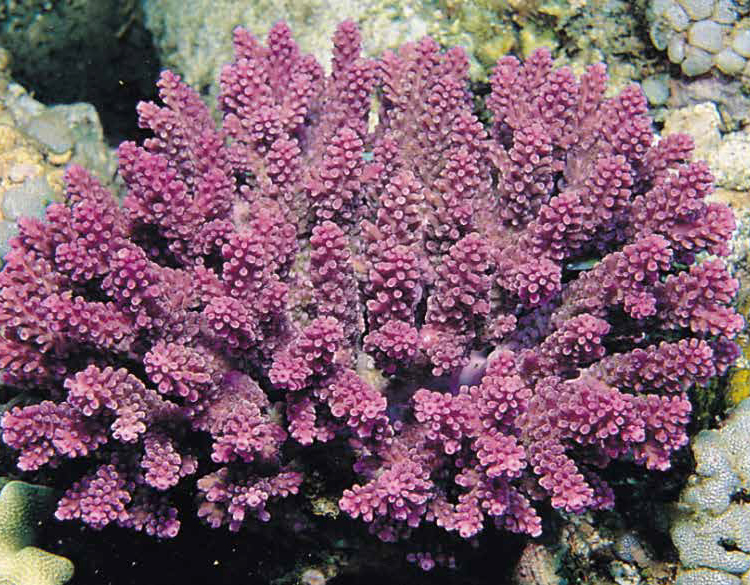 It contains coral reef-related information collected, compiled, and sent to your inbox every two weeks (usually on a Friday). It’s maintained by the AIC Secretariat.